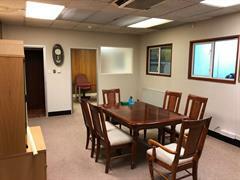 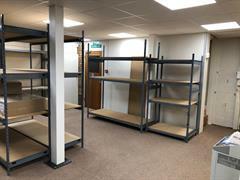 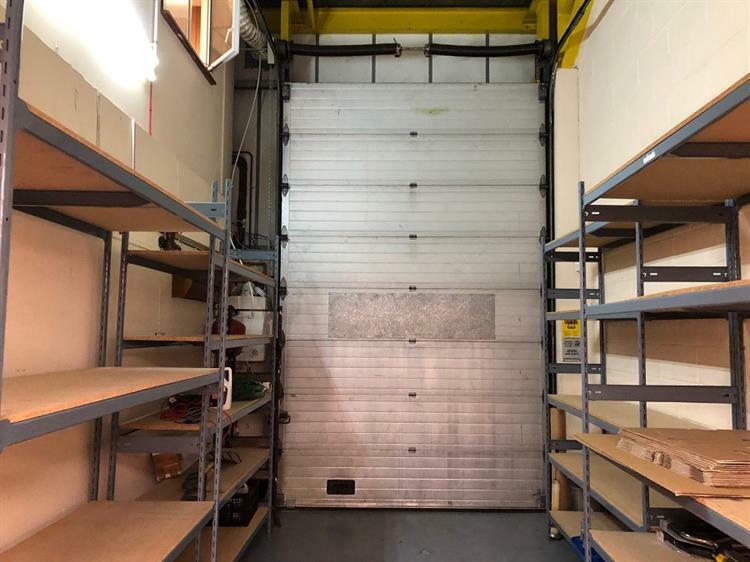 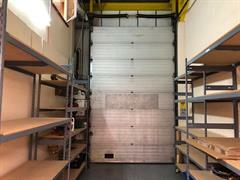 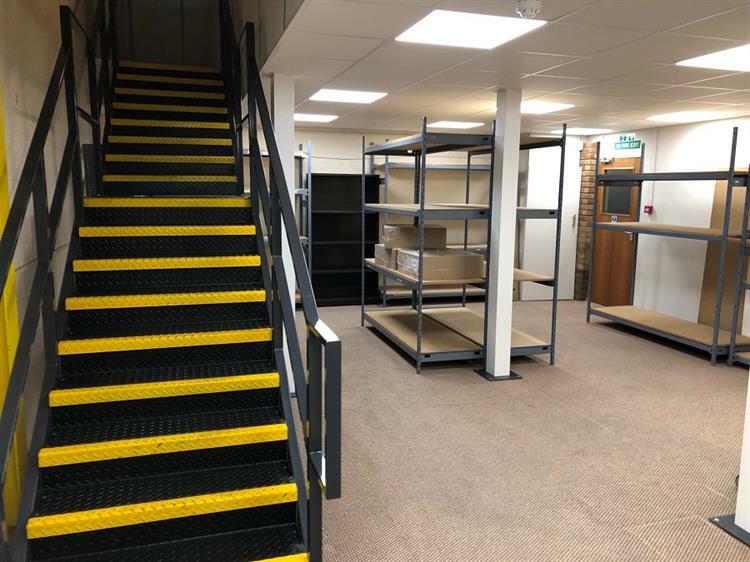 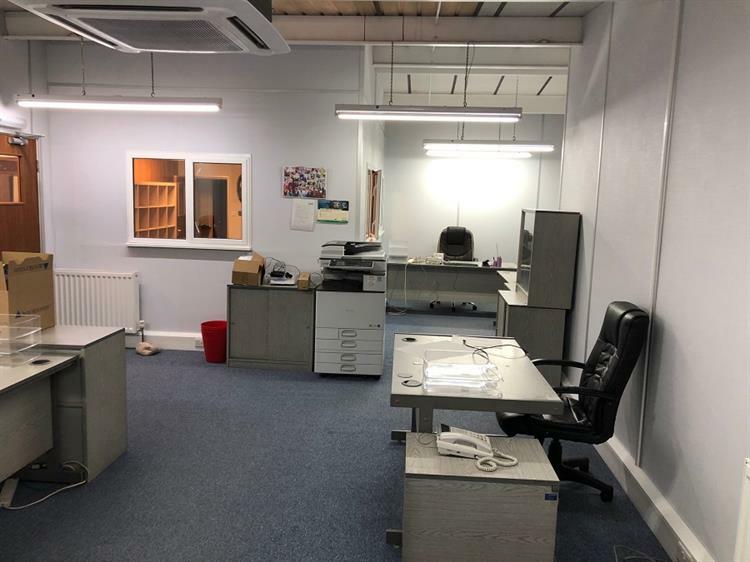 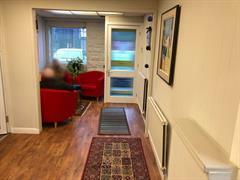 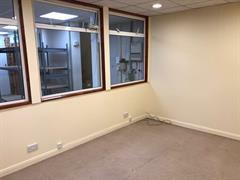 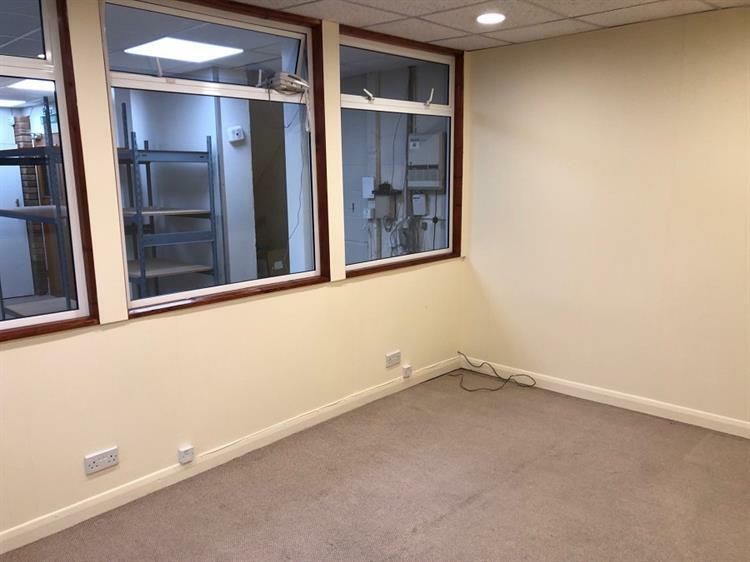 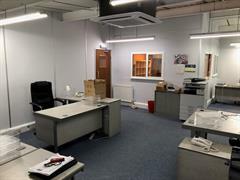 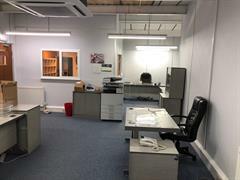 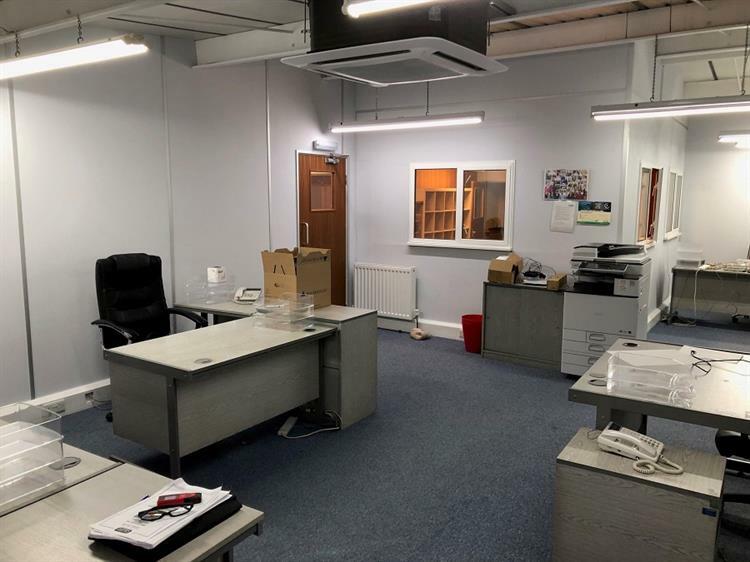 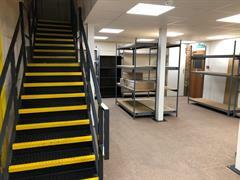 Light industrial unit within a terraced block of units and arranged as warehouse plus 2 storey offices, which are centrally heated with air conditioning in the upper offices. 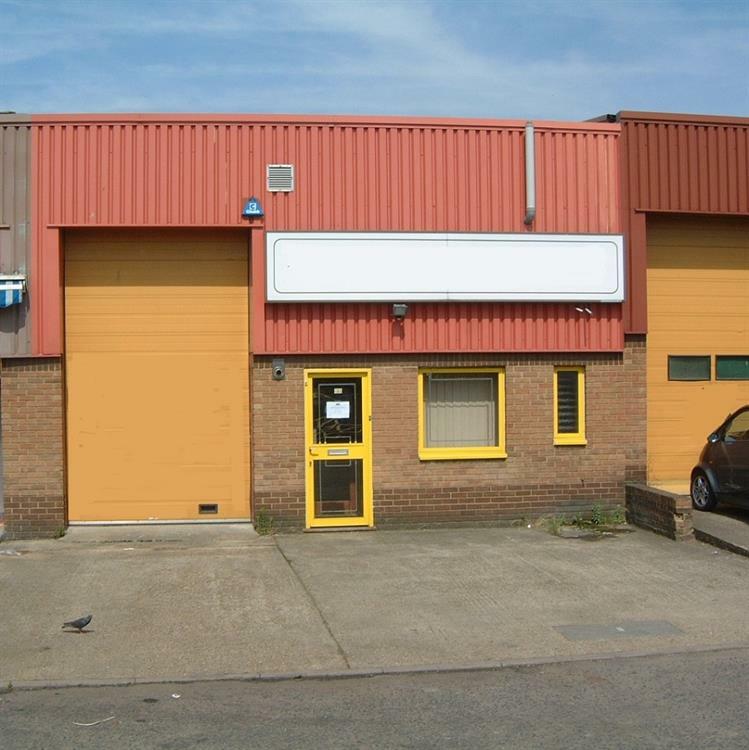 The premises benefit from a roller shutter to the front plus 3 forecourt parking spaces. Available freehold - £599,999 sought with vacant possession. Situated on Cobbold Road which runs directly off Willesden High Road.